Rich in history and folklore, Wilmington and our Island Beaches are known for beauty, charm and Southern hospitality. Book a guided tour during your visit and let local experts show you everything we have to offer—from our historical landmarks to our modern-day points of interest. Explore the splendor of Wilmington&apos;s three historic house museums. 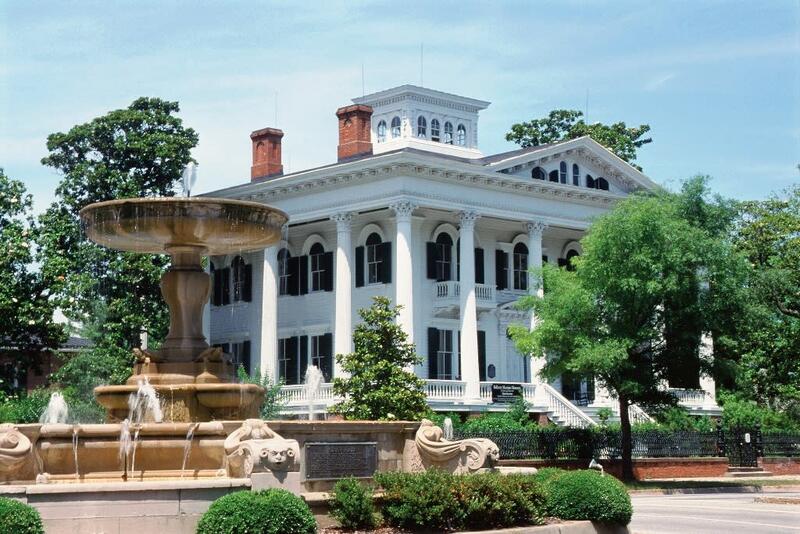 Experience the architectural wonders of the Antebellum-era Bellamy Mansion Museum of History and Design, the Colonial-era Burgwin-Wright House and Gardens and the Victorian-era Latimer House Museum. All three of these homes offer tours that provide a glimpse into the history of prominent families who once called Wilmington home. Tighten your laces and head out on one of the many tours in our very walkable city. 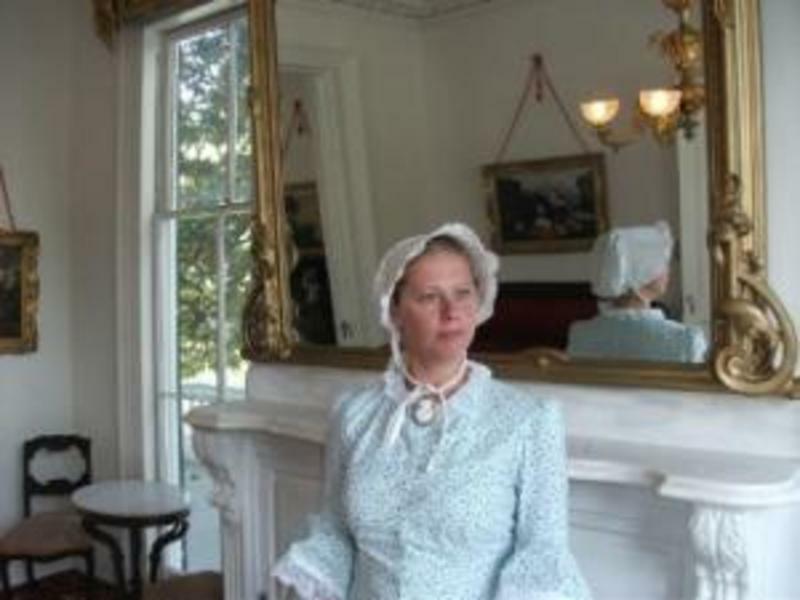 If history is your thing, let Tour Old Wilmington take you to the many landmarks which make our historic downtown notable, or take a Trip with Triplett and see the sights through the eyes of a retired local social studies teacher. Bibliophiles and history buffs alike will want to check out Old Books on Front Street, which offers weekly Literary History Walking Tours. Venture down the streets of famous novels and into the lives of authors who passed through and lived in Wilmington. Architecture lovers will enjoy the Historic Wilmington Foundation architectural walking tours and home tours of historic downtown, which are available at various times throughout the year. Experience downtown Wilmington and our 230-block National Register Historic District at the pace of a day gone by on a horse-drawn tour. 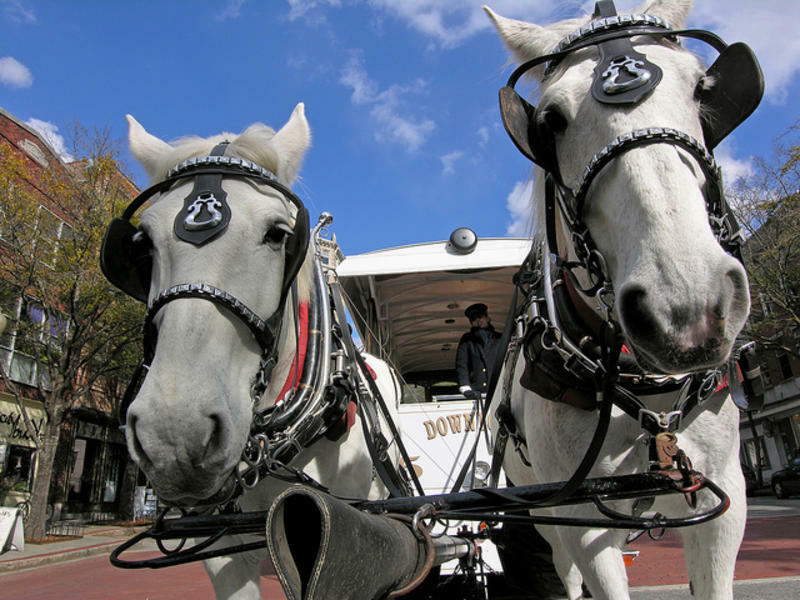 Let Springbrook Farms&apos; rescued Percheron draft horses and costumed carriage driver guide you on a narrated journey of our beautiful coastal city. Hop aboard a classic motorized open-air trolley car and take Wilmington Trolley Company&apos;s narrated sightseeing tour of downtown. Looking for a more modern "spin?" Try a guided Cape Fear Segway tour. Get started with a quick Segway how-to and then take off through the sidewalks and along the Wilmington Riverwalk. A city this old must be haunted. Right? Wilmington has been called one of the most actively haunted cities in the world. Book one of our local haunted tours and get in touch with our paranormal side. 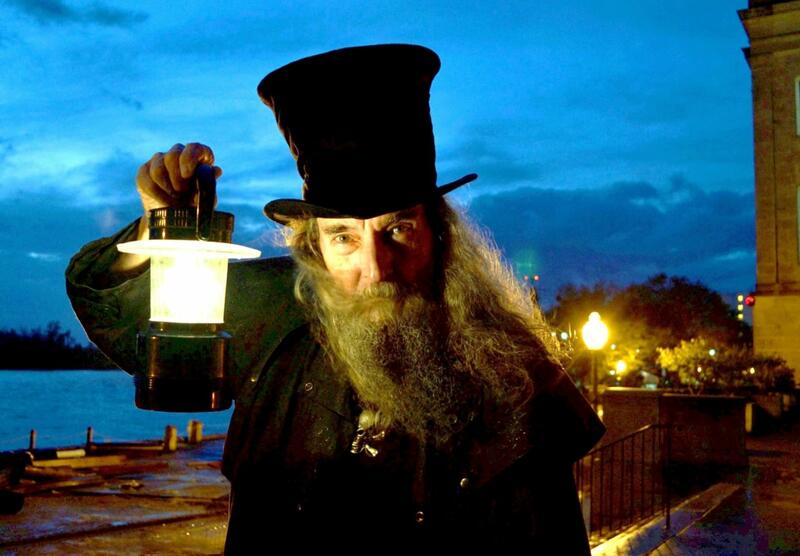 Ghost Walk of Old Wilmington will take you on an eerie adventure through the past with stories and encounters of haunted homes and burial grounds. The Haunted Cotton Exchange Tour leads guests through the former cotton market—now a collection of boutique shops and restaurants—one of the most haunted locations in Wilmington. For the beer (and ghost) lovers, the Haunted Pub Crawl raises a glass to the most ghostly downtown pubs. Get a unique look most visitors never see of some of our most popular attractions. Step inside one of America&apos;s most beautiful and historic theatres, Thalian Hall Center for Performing Arts, on a one-hour guided tour through backstage and other historic areas dating back to the theatre&apos;s 1858 opening. Take a behind-the-scenes tour at the NC Aquarium at Fort Fisher and explore animal care areas, husbandry, life support and more. Head "behind the hatch" at the Battleship NORTH CAROLINA and search through the hidden nooks and crannies from the inner bottom of the ship&apos;s hull all the way to the top of the fire control tower. Cameron Art Museum offers weekly exhibition tours where you can get an insider&apos;s look at current exhibitions tailored to meet your interests. 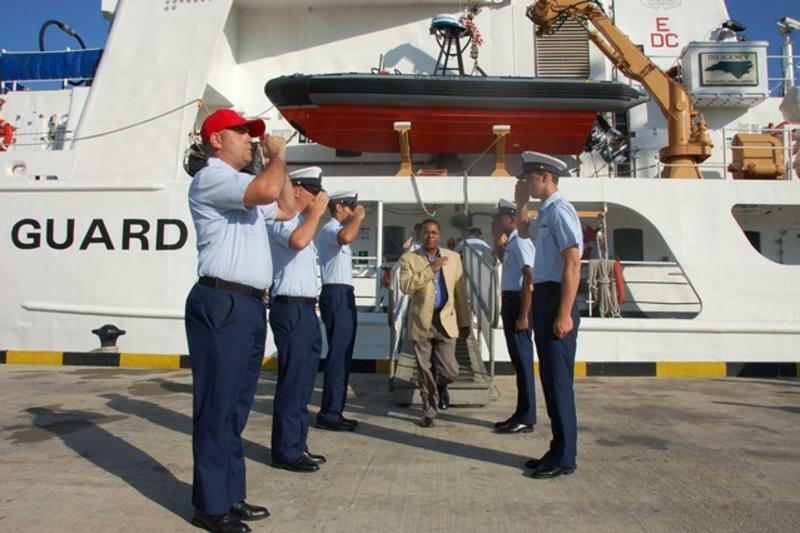 Visitors can also take a tour aboard the US Coast Guard Cutter Diligence while its in its home port on the Cape Fear River at Water and Princess Streets. 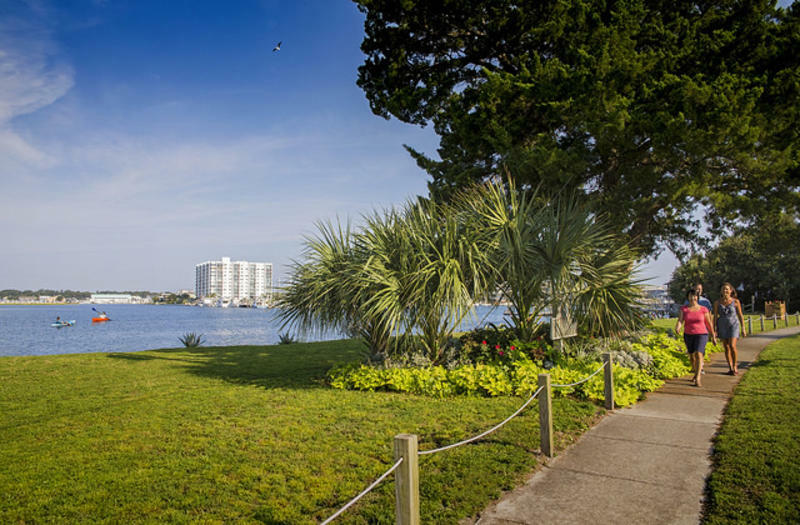 Take a guided tour of Wrightsville Beach&apos;s island blue waters aboard a scenic cruise or take a walk with the Wrightsville Beach Museum of History on their "Loop Through History" or "Harbor Island Walking Tour" for a glimpse into the history of this beautiful island beach community. Capture the flavor of Carolina Beach on the Tasting History Tour. Walk through the streets of Carolina Beach on this guided tour and into several of its most popular restaurants to taste some of what the locals have to offer. The history of the Carolina Beach Boardwalk comes alive during the 40-minute guided Boardwalk History Tour, which is offered every Tuesday morning during the summer. Explore some of the most popular island attractions with an expert as your guide. Learn all about carnivorous plants at Carolina Beach State Park with ranger-led hikes every Saturday and Sunday between March and October. The NC Aquarium at Fort Fisher offers a number of special tours and programs for the whole family, including canoe tours and a behind-the-scenes tour of areas most visitors never see.